These cabbage seedlings were started on July 7. You may not be thinking about starting seedlings and direct sowing new seeds during the heat of the summer, but now is the time to start planting your fall garden. 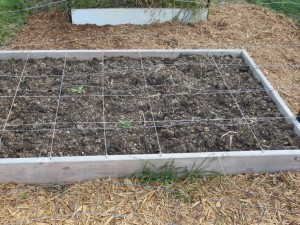 I am looking forward to my first fall garden this year. Fall gardens need to be planned for based on the first frost date. This typically means starting seeds indoors at the beginning or middle of July where I live. In years past, I have missed this date as summer is a busy season. 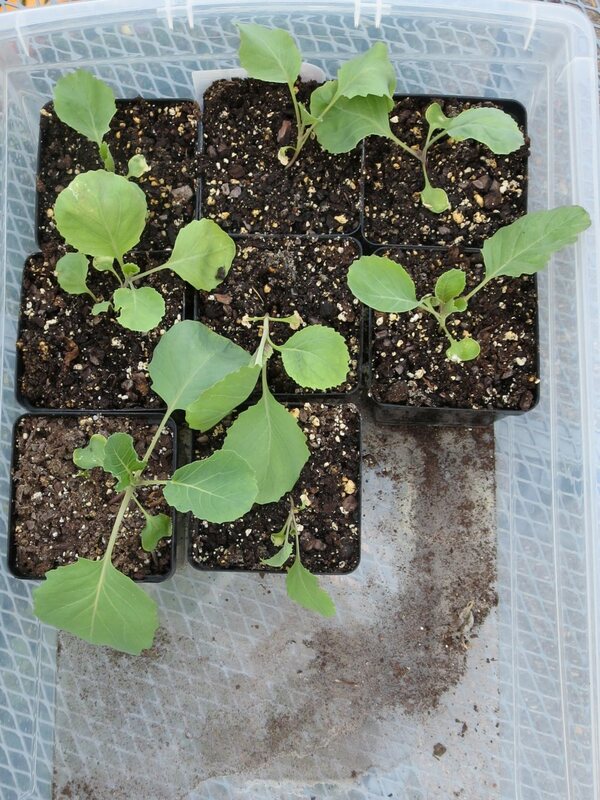 This year, I will be planting out cabbage seedlings. If the weather is favorable, these will have time to get established and continue to grow passed the first frost. After harvest, they should make great sauerkraut. Perhaps one of the best known lacto fermented foods there is. If you missed your window to start seedlings indoors, you may be able to find frost tolerant seedlings at a local nursery. There is probably still time to direct sow carrots, lettuce and arugala. Check this a planting schedule from Mother Earth News. Fresh compost will provide fertility. Now is also a good time to add soil fertility. Pictured to the right is a bed that I added to the garden last year. 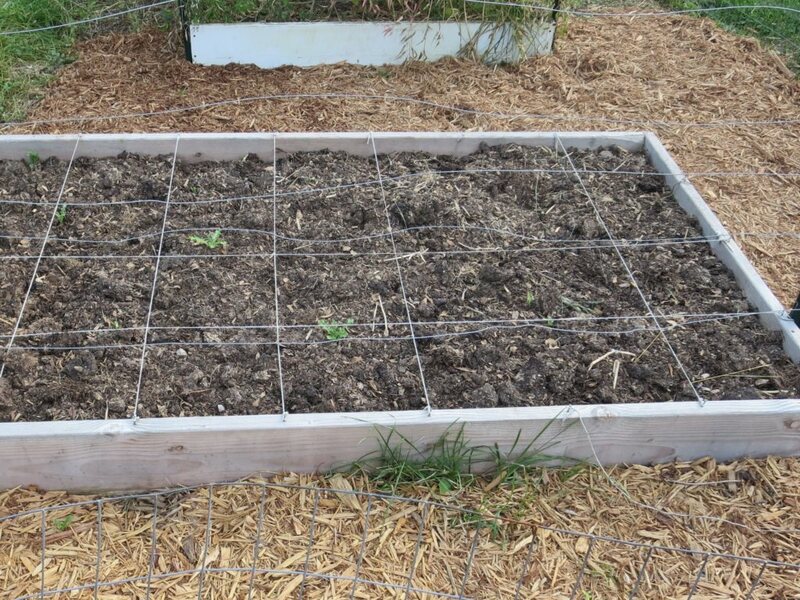 Over time the soil has settled and been depleted by the vegetables from last season. A layer of fresh compost has been added. Extra fertility will be provided by this mix of composted chicken manure, leaves and grass clippings. Pulling the last remaining weeds will make the bed ready for planting. Fresh mulch is added after hacking back the weeds. Spending quality time in the garden means tending to the aisles as well. The battle against weeds is never ending. It is necessary to continuously hack back the jungle. 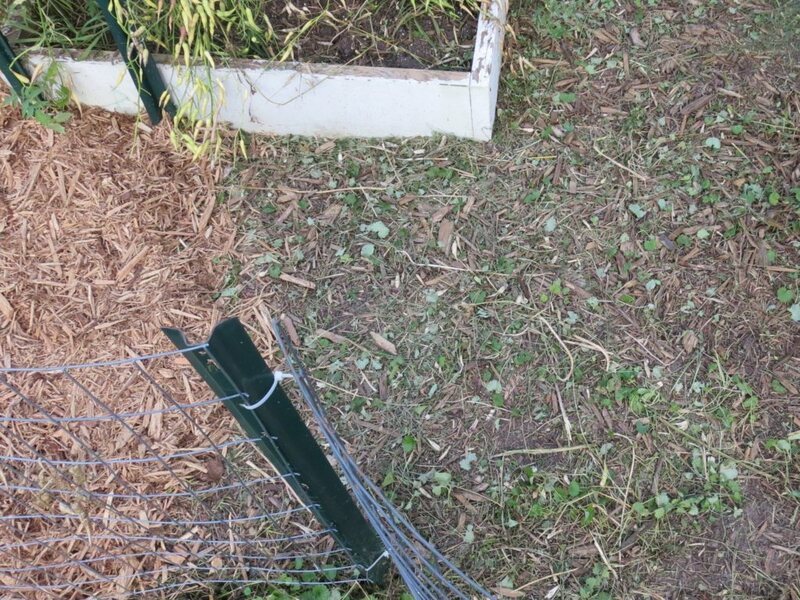 I have attacked the weeds in my garden aisles by pulling the big weeds, using the weed whacker to cut up the small stuff and where necessary put down fresh cardboard to kill infiltrating grass. I have also added some additional cypress wood mulch. I probably should have added more mulch this past spring to better suppress the weeds.